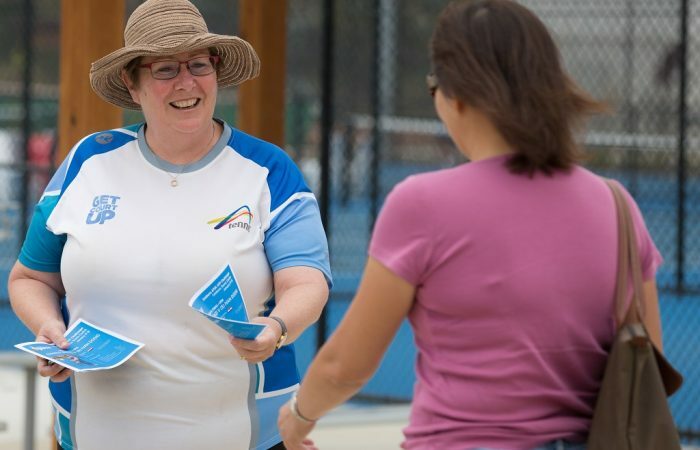 Find out contact details for staff members and who is on the Tennis ACT Board of Directors. 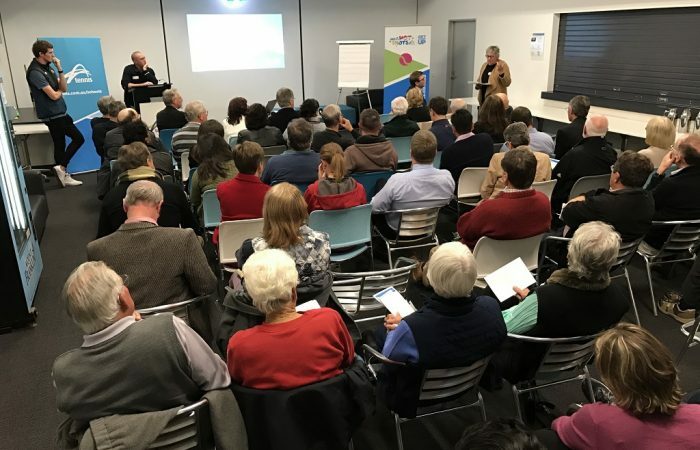 View Tennis ACT Annual Reports and Tennis Australia National Policies. 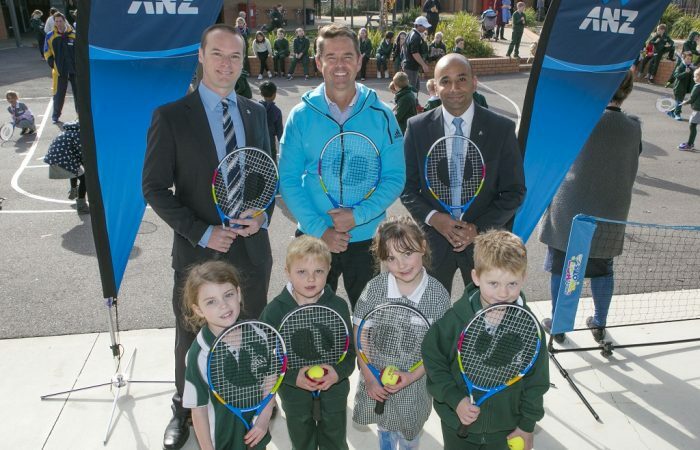 Thank you to all Tennis ACT partners. Without this ongoing support, our game would not continue to grow. 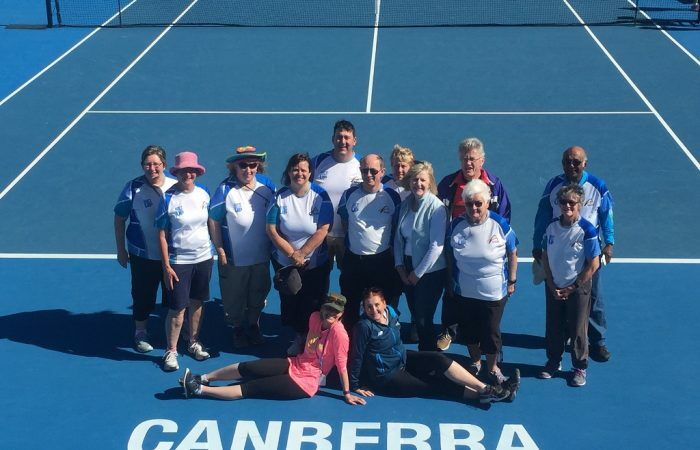 Your chance to be part of a lasting legacy for tennis in the ACT. 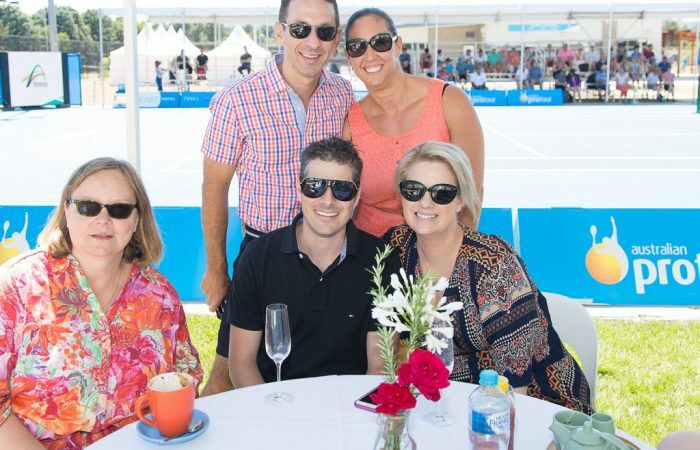 It takes more than just tennis experts to keep things running at Tennis ACT, a state-based Member Association of one of the biggest sporting organisations in Australia, Tennis Australia. 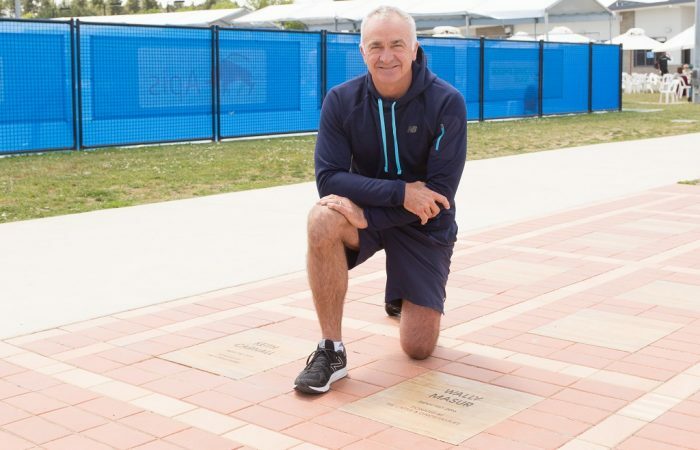 The Tennis ACT Walk of Fame honours those whose exceptional contribution has brought recognition and esteem to them and to tennis in the Australian Capital Territory. 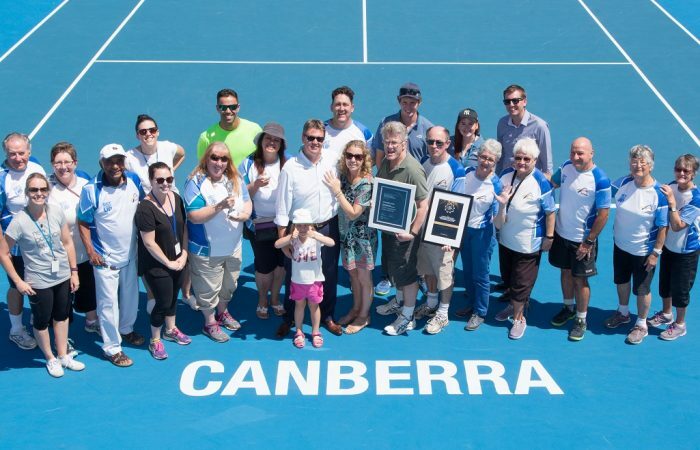 Tennis ACT has a vibrant team of volunteers who contribute their time in support of major international events. 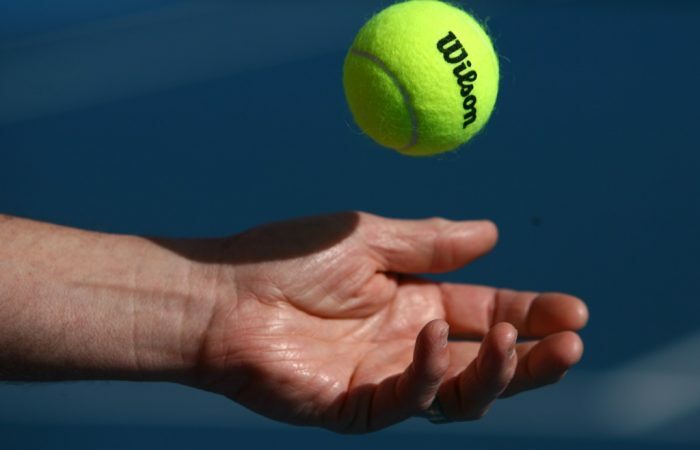 There are a number of different ways to form a partnership with Tennis ACT and be an integral supporter of the sport.